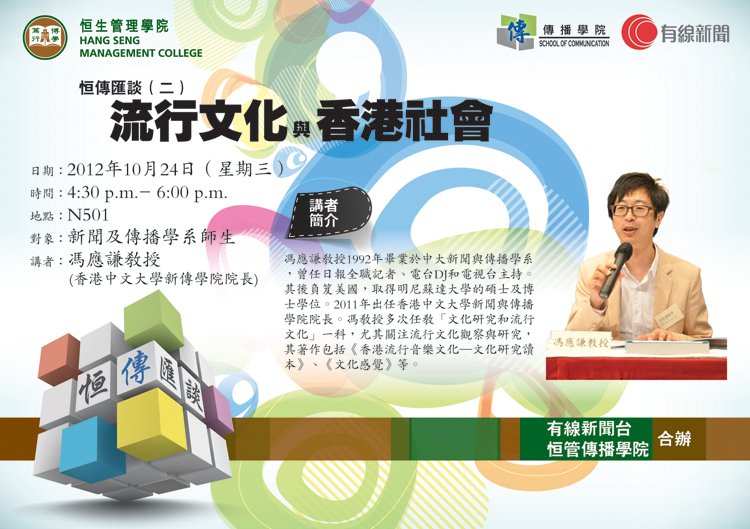 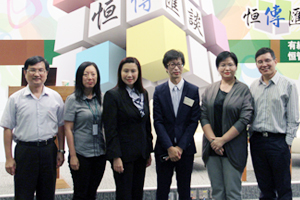 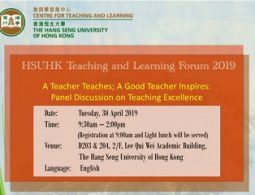 The School of Communication was honored to invite Prof. Fung Ying Him, Anthony, Dean of School of Journalism and Communication, CUHK, as our guest speaker of BJC Talk Series 2. 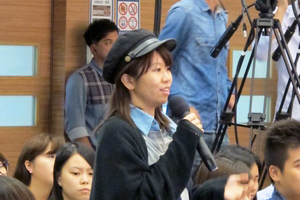 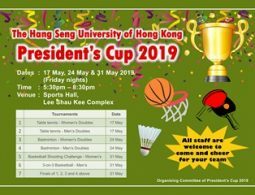 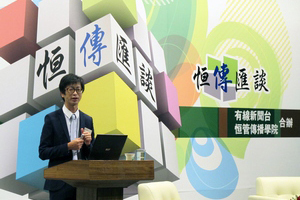 Prof. Fung is an expert in the research of popular culture. 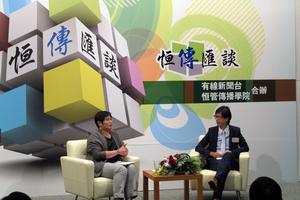 He illustrated the development of popular culture in Hong Kong and its impacts on media and the society in a simple and lively way. 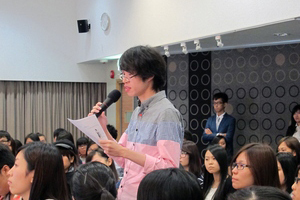 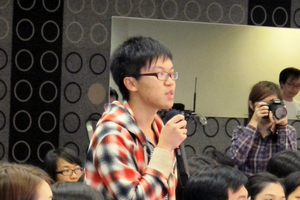 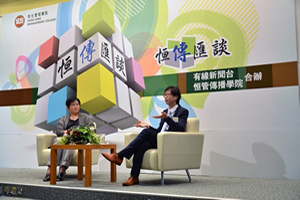 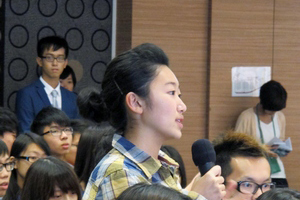 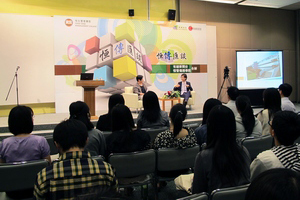 Prof. Fung also encouraged students to have critical thinking and not to follow popular culture blindly. 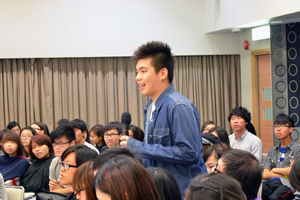 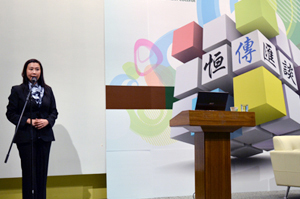 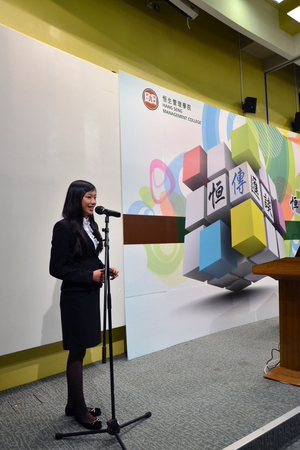 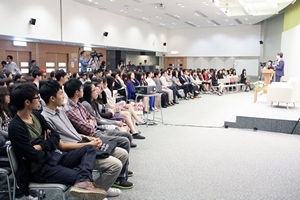 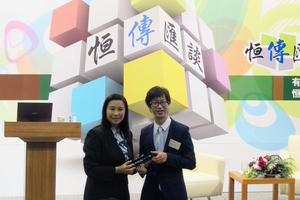 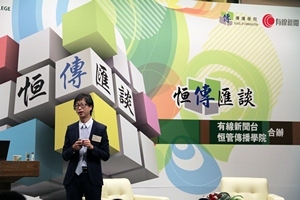 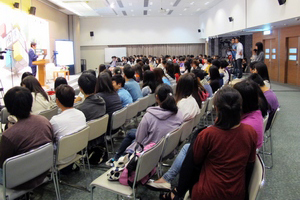 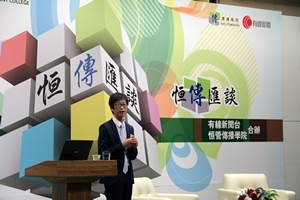 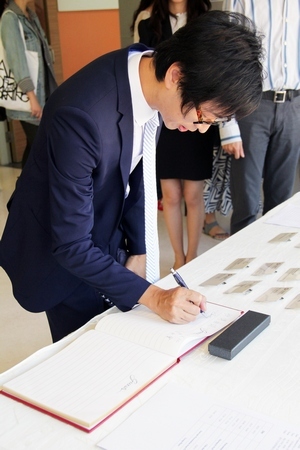 His interesting speech and sharing have strengthened students’ understanding on popular culture.